Christian Michel, has filed an application for interim bail before the CBI court on the grounds of Easter and Good Friday. Thus, the Rouse Avenue Court in Delhi has fixed April 18 as the hearing date. 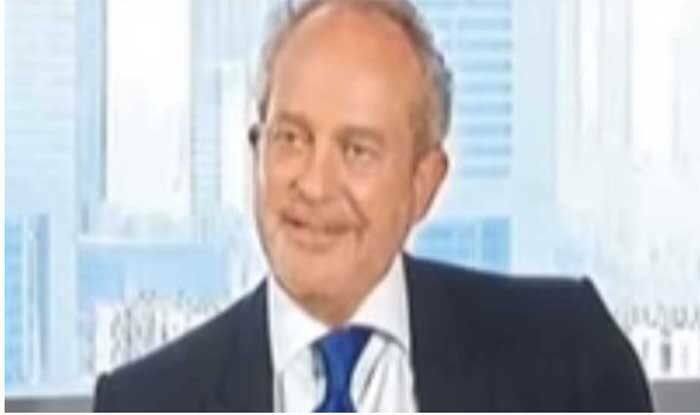 New Delhi: British national Christian Michel, the alleged middleman in the Rs 3,600-crore AgustaWestland VVIP chopper deal case, has filed an application for an interim bail before the CBI court on the grounds of the religious festival (Easter and Good Friday). In this regard, Delhi’s Rouse Avenue Court issued a notice to the Enforcement Directorate (ED) and the Central Bureau of Investigation (CBI) on the plea and fixed the hearing on the case for April 18. Notably, ED had earlier opposed the plea filed by Christian Michel as ‘baseless’. According to the plea, the agency had leaked the charge sheet to create a sensation in the media even though the court has not taken cognisance of the documents. On April 6, both the ED and Michel sought an enquiry into the purported leakage of the charge sheet. The ED had also urged the court to issue a notice to a news organisation asking it to explain as to how it accessed the documents, whereas Michel supported the demand of a probe while accusing the agency of politicising the matter. The court has directed to keep the copy the charge sheet in a sealed cover until further orders. The ED arrested Michel on December 22, 2018, after his extradition from Dubai. He is among the three alleged middlemen being probed by the ED and the CBI. The other two involved in the case are Guido Haschke and Carlo Gerosa. The ED, in its charge sheet filed against Michel in June 2016, had alleged that he had received 30 million euros (about Rs 225 crore) from AgustaWestland. The CBI, in its charge sheet, has alleged an estimated loss of 398.21 million euros (about Rs 2,666 crore) to the exchequer in the deal that was signed on February 8, 2010, for the supply of VVIP choppers worth 556.262 million euros.